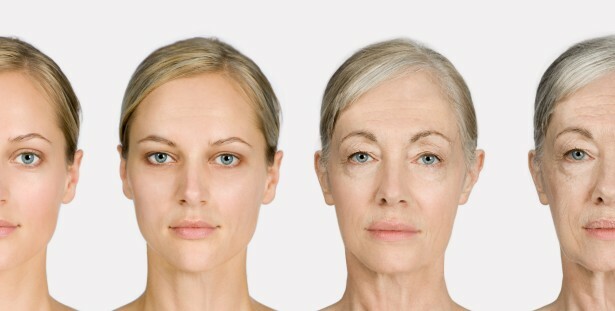 Ageing is often limited to a biological process only. How to submit a proposal for a paper? Dr Martine Hoffmann, Head of Research at RBS-Center fir Altersfroen, Luxembourg. Ms Lucie Lechevalier-Hurard, PhD student, IRIS-Université Paris XIII, France.